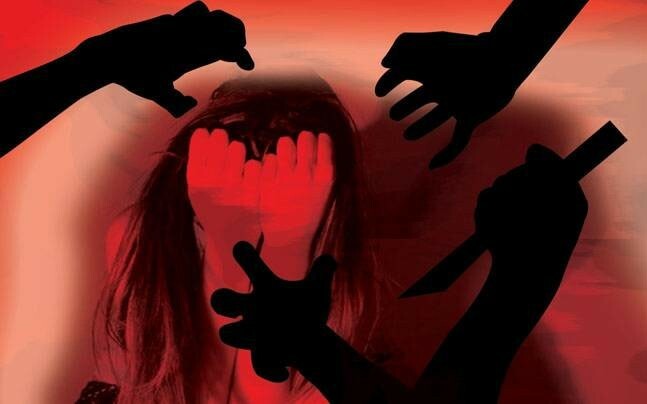 MUZAFFARGARH: A mother and her daughter on Wednesday were allegedly gang-raped by at least 10 suspects at gunpoint in the Shah Jamal area of Muzaffargarh. According to the police, the woman and her 20-year-old daughter were not only physically tortured upon resistance, but were also robbed of their money and other valuables. “Ten people including Amir, Khizer, Asif, Kamran, Bilal and Imran sexually abused me and my daughter in front of my aged parents,” the mother told the police. While an FIR was registered at the local police station, the police have not yet arrested any of the accused named by the complainant. According to a police spokesperson, the culprits are close relatives of the victims. Muzaffargarh District Police Officer Owais Malik has said that the police are trying to trace the offenders and arrest them as soon as possible.